The applicant is engaged in control system integration primarily for design, programming and commissioning. Applicant must provide integration services primarily with its own personnel. 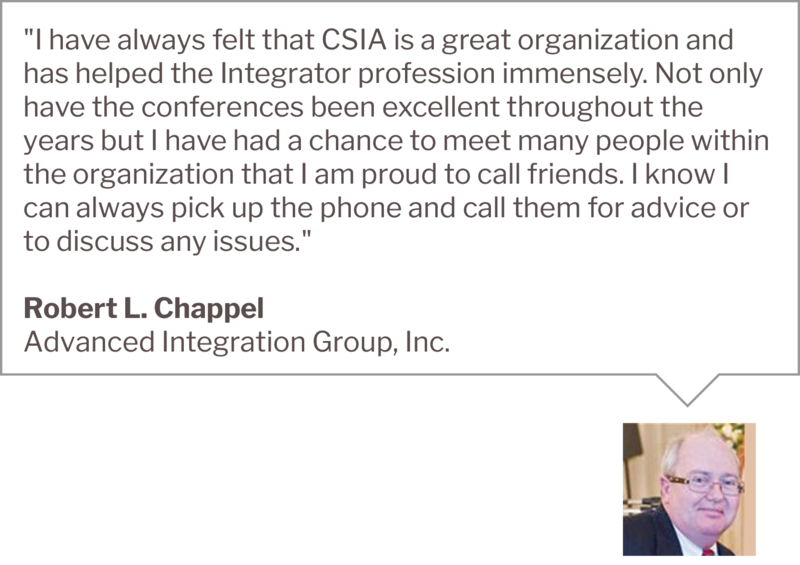 Applicant may be asked to provide financial data to the CSIA CEO and be interviewed by phone by CSIA members to verify that the applicant meets membership eligibility requirements. Applicant agrees to comply with CSIA bylaws, rules and regulations. 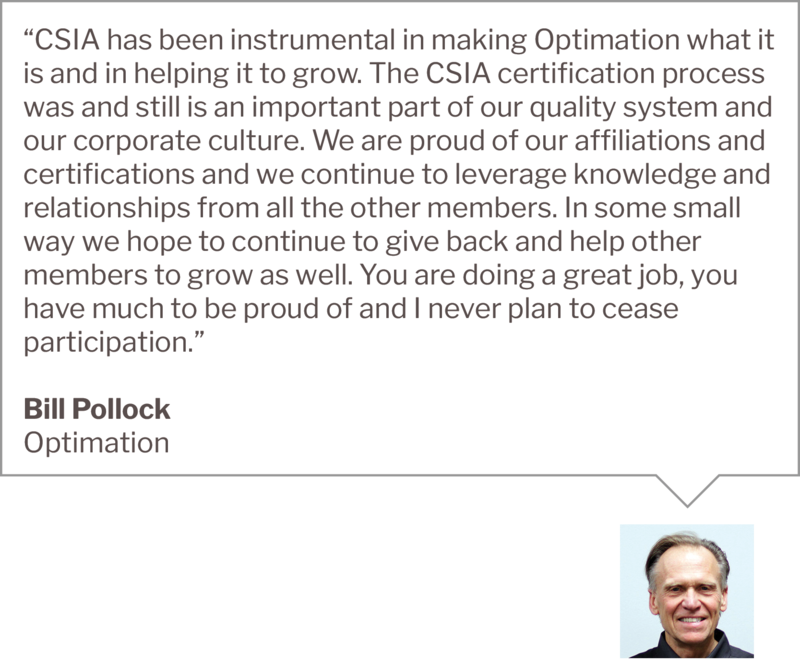 Integrator members have association voting rights and are strongly encouraged to achieve CSIA Certified status within three years of membership. A for-profit business entity that primarily manufactures and/or markets industrial automation products, control hardware or control software to multiple independent system integrators. A business that provides products or services to control system integrators. 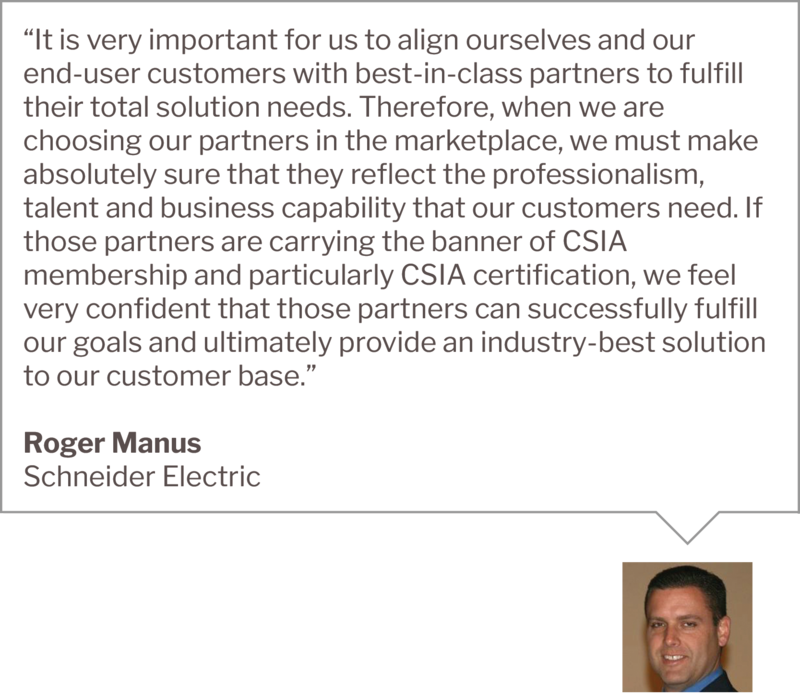 *Integrators: Include total revenues for all system integration activity at all locations. *Partners: Include corporate revenues. If the membership is for a division of a corporation, then only include division revenue. ** Companies with less than $2 million in revenue and whose main office is located in one of the countries listed on the membership application as low-income, lower-middle income or upper-middle income qualify for the reduced rate.